Employers today are not only mindful of employees’ ability to continue to afford their health plans but also increasingly focused on ways to improve employee experience by aligning it with their benefit programs, says a study. As the current economic expansion enters its ninth year, employers are increasingly focused on attracting and retaining employees, making health care benefits an important component of the employee value proposition. “In this current competitive environment, employers are not only mindful of employees’ ability to continue to afford their health plans but also increasingly focused on ways to improve the employee experience by aligning it with their benefit programs,” says a study by Willis Towers Watson. Employer confidence in offering employee health care benefits is nearly absolute among respondents of a survey. 94% of employers are very confident their organizations will continue to sponsor health benefits in five years — up two points from the prior year. In fact, no respondent reported “not confident” to the question. Even their longer-term commitment to offering these benefits in 10 years grew to 69% from 65% last year. 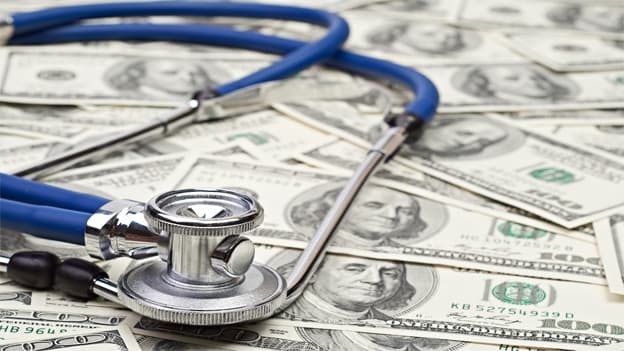 At the same time, employers continue to focus on controlling costs and adopting solutions to improve the effectiveness of their health care programs as cost trends remain well above the rate of inflation. Looking to mitigate future cost increases and connect benefit programs to workforce culture, 82% of employers are investing in wellbeing initiatives, or plan to over the next three years. Despite current participation challenges, employers remain committed to improving employee wellbeing. Employers also recognize that workers are more productive when they are healthier and emotionally and financially secure, and wellbeing is evolving accordingly as employers seek to align the work environment and company culture with their overall health and wellbeing initiatives. However, engagement remains a challenge for wellbeing and health care programs. The use of financial incentives for participating in wellbeing programs has plateaued. To improve engagement, there is a growing emphasis on connecting the workplace environment and leadership involvement to the many aspects of wellbeing. Some of the initiatives at the workplace that address physical, emotional and social wellbeing include Flexible work arrangements paid parental leave, diversity and inclusion initiatives, events that give back to the local community, such as food drives. “To support the growing number and complexity of programs being offered, employers need to have tools not only to support enrollment but also to support health care decisions,” says the study. Employers are adopting new technology and partnering with innovative companies to improve health care navigation, increase wellbeing, improve the delivery of health care and better connect members with chronic condition management. Innovations in technology, along with market disruption, offer opportunities and challenges for employers to make progress on these priorities. Employers have mixed responses on innovation. While they believe new, nontraditional industry participants like start-ups or tech giants may lead to lower costs, employers are uncertain about the impact on the quality of care.